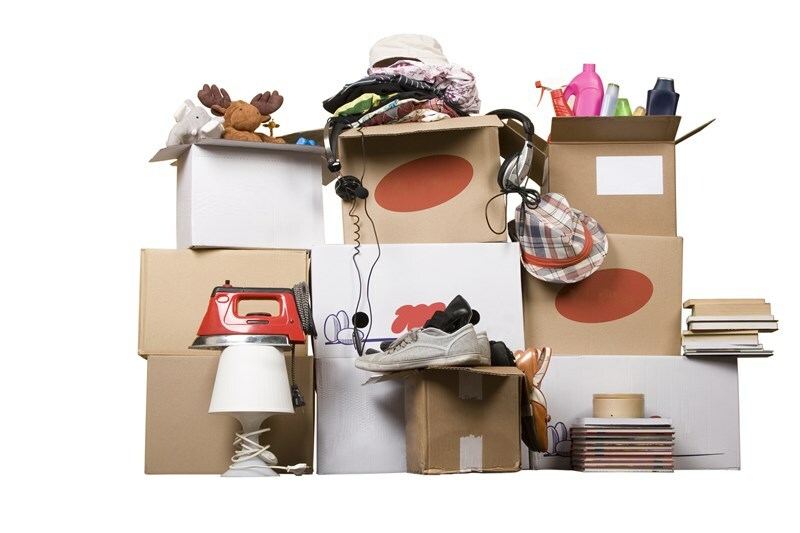 No matter how long you’ve lived in your James Island home, you’ve probably accumulated more stuff than planned, which can create quite the headache when moving day comes. But there’s no need to stress—just take advantage of a few easy tricks to pack your common household items! Plates/Bowls: The best way to pack plates is to individually wrap them with bubble wrap or other padding and then stack them sideways into a box. Cups/Glasses: Pick up some pre-divided boxes at your local supply store or check to see if local liquor/grocery stores are giving them away for free. And you don’t have to spend a ton on wrapping materials, either! Instead, cushion your kitchenware with towels, bed linens, or even pillows. Few things are as frustrating as having to untangle a giant mess of cords, especially when you’ve just finished moving. Make your unpacking easier by purchasing cheap cord organizers—or go DIY and use old bread tabs or zip ties to secure cords into manageable bundles. Hangers: Instead of taking the time to pack your clothes, try leaving them on the hangers! Just be sure to enclose them in a garbage or dry cleaning bag to protect them.